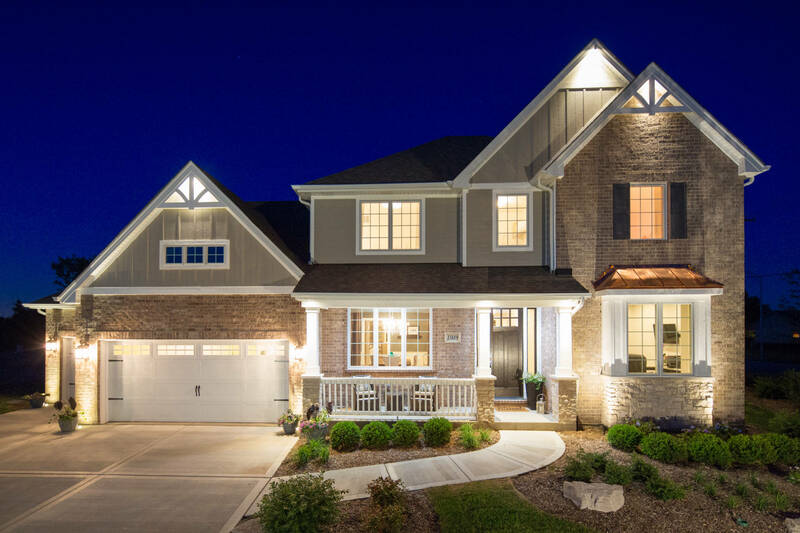 Sales Center: 13889 Creek Crossing Dr.
From grand outdoor living spaces to custom touches, such as smart technology, and intricate millwork, Beechen & Dill delivers energy-efficient Environments For Living homes at Greystone Ridge of Orland Park. 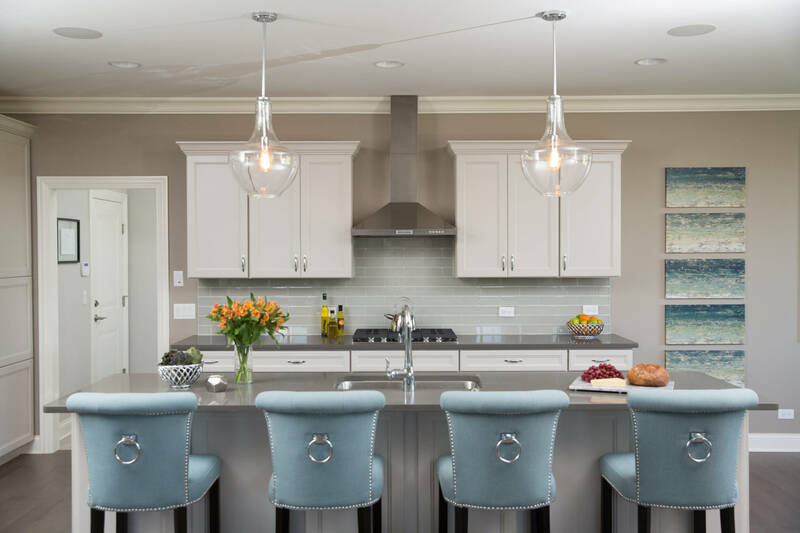 This community highlights Beechen & Dill Homes’ extensive semi-custom home building experience to craft a one-of-a-kind home. 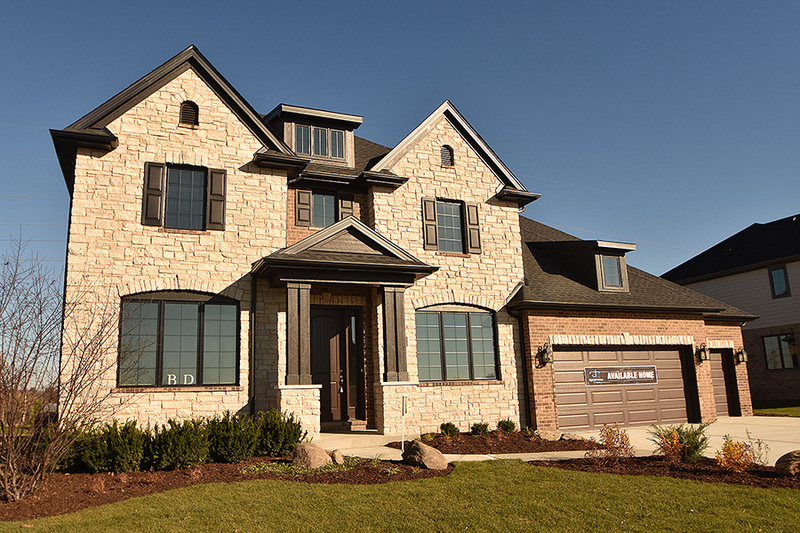 With top-rated schools, a new community park, bike path, and close proximity to Orland Park’s vibrant shopping, dining, and entertainment scene as well as the village’s charming century-old downtown, Greystone Ridge offers its residents the lifestyle and amenities prized by today’s discerning homebuyers. 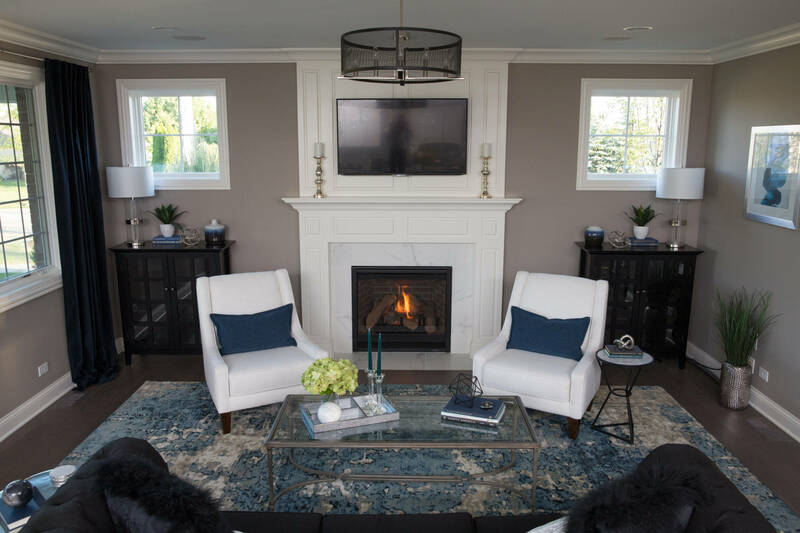 All of this and more in Orland Park, a village routinely ranked among Money Magazine’s 100 best small cities in America. 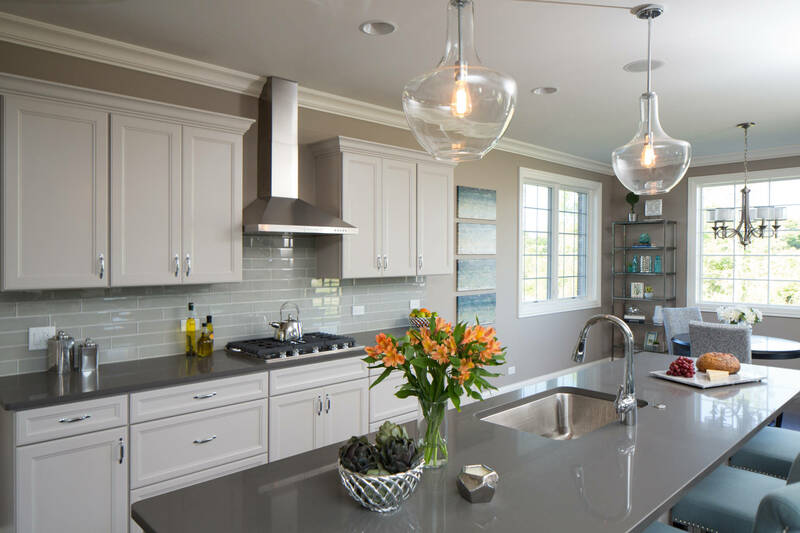 Located on 139th Street, one quarter-mile west of Wolf Road, Greystone Ridge of Orland Park features 39 home sites for sale with a diverse, compelling mix of two-story, and ranch plans ranging in size from 2,200 to more than 4,100 square feet.